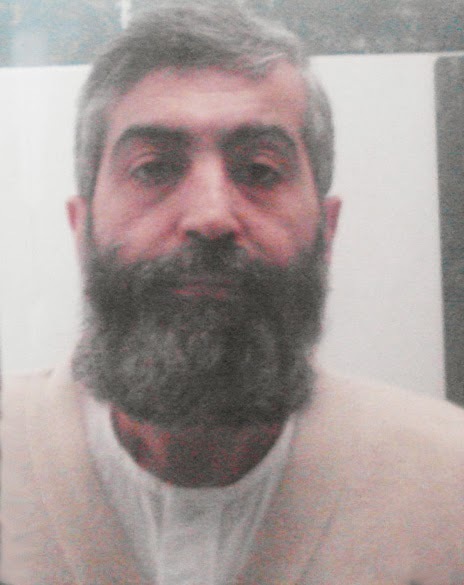 Mr. Kazemeini-Boroujerdi, prisoner of conscience who is in the eighth year of his eleven year sentence and under detention at Evin prison has been under such pressure by the security forces that there is now, a camera in his shower, even. Mr. Kazemeini lodged a complaint about being filmed while bathing and expressed his distress about his personal space being violated. Seyyed Hossein Kazemeini-Boroujerdi is an anti-regime cleric who supports secularism and has spent the years of his detention without any medical treatment, though he suffers from various illnesses. He has been refused all medication and medical furlough, though his health has clearly been on serious decline. He has also been blocked from any independent legal representation. Also, on many occasions, the regime-run media outlets have conducted a smear campaign and character assassinated him. The prison authority have warned against him and specifically ordered to stay away from him. He has now also been deprived of a small amount of private bathing time as well.